I had been thinking about getting a Bahtinov Mask for my D7000 DSLR camera lens for several months. After having a lot of focusing challenges while doing some piggyback photography of Comet C/2014 Q2 (Lovejoy) on 3 January 2015, I finally decided to order a "Gerd Neumann Bahtinov Mask for Camera Lens" from OPT. 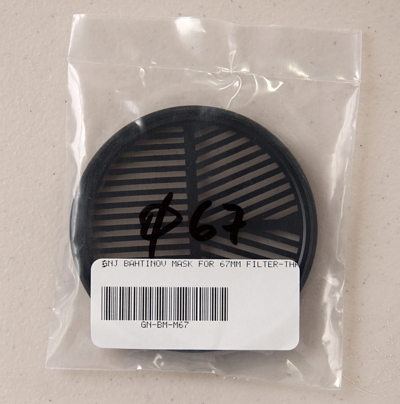 My Nikon zoom lenses take 67mm filters, so that is the size Bahtinov Mask I ordered ($89). Sizes available are: 49mm, 52mm, 58mm, 67mm, 72mm, 77mm, and 82mm, ranging in price from $59 to $119. 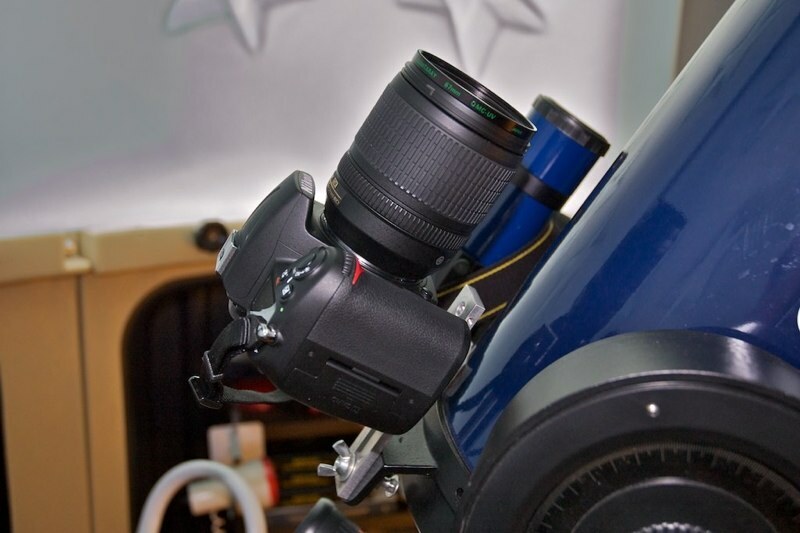 Having used a Hartmann Mask and a Bahtinov Mask on my 8" telescope, I have been curious how well a mask would work on the smaller lens of a digital camera. 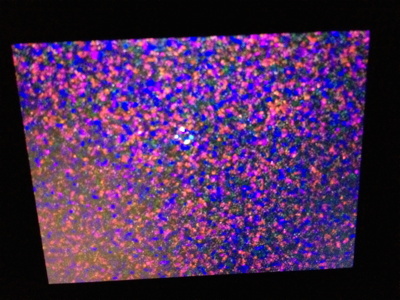 Would there be enough light going through the mask from even brighter stars to allow seeing the diffraction spike pattern in the camera viewfinder or on the camera's "live view" screen? Or would it be necessary to take a long exposure image of the diffraction spike pattern to determine whether or not precise focus had been achieved? Read on to see how well the Gerd Neumann Bahtinov Mask performs. The mask, made of black coated aluminum, is laser cut with precise threads and cuts. 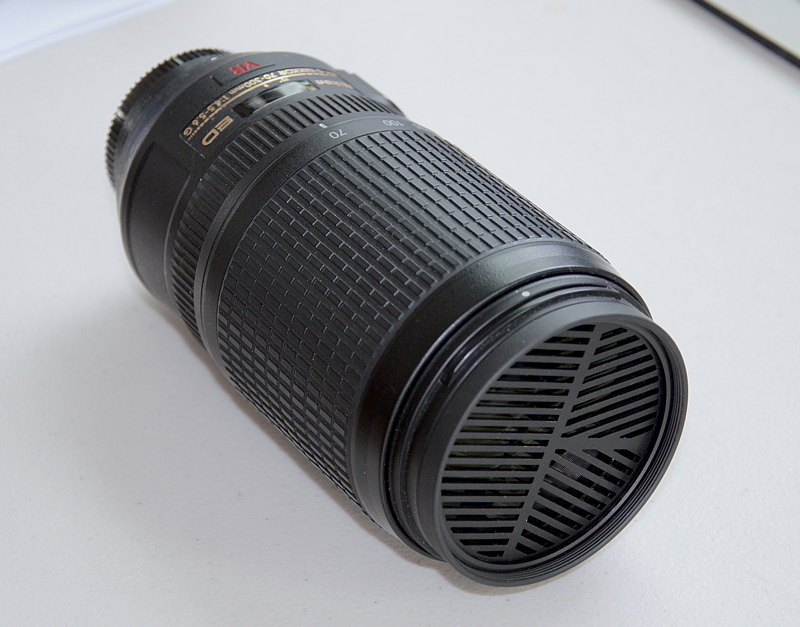 I had no problem fitting it on my Nikon 18-105mm lens or Nikon 70-300mm lens. So, how does it perform when trying to focus a star? 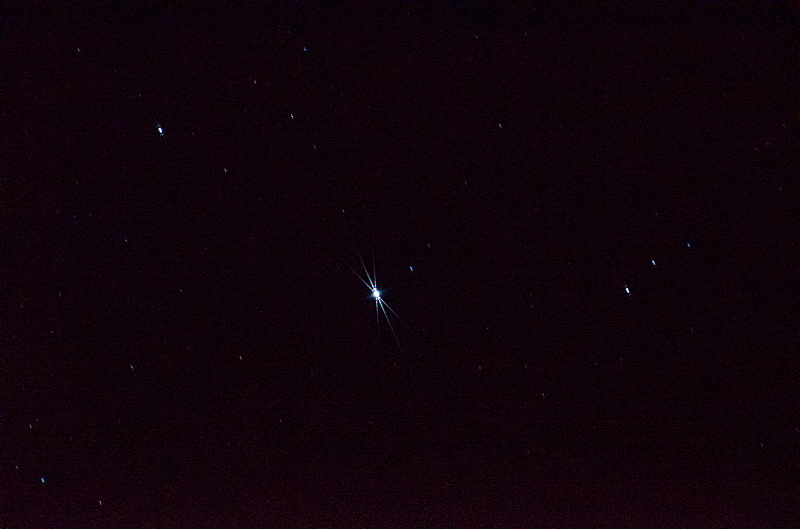 When the star was in focus the star image was at its smallest. 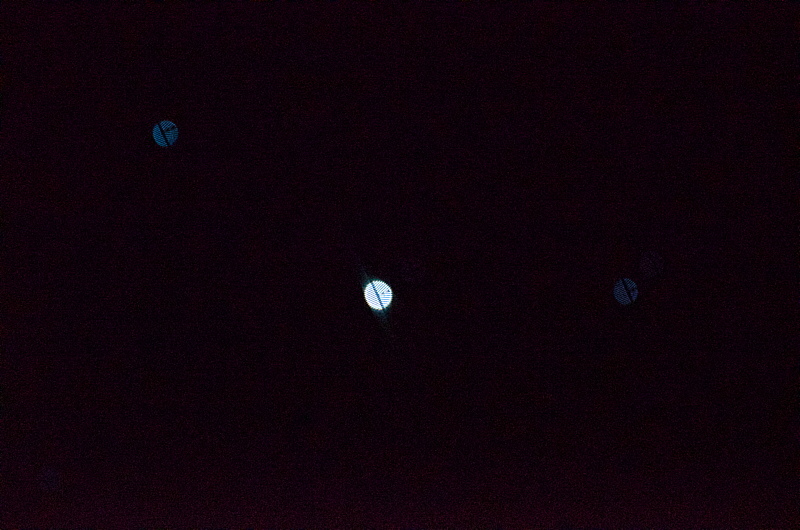 I could not see any diffraction pattern when in focus. 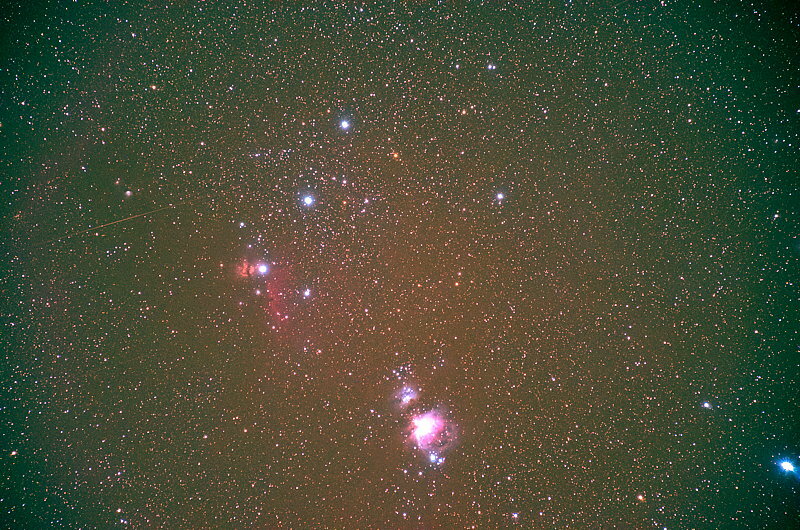 The Flame Nebula and Horsehead Nebula are visible at the left, with the Great Orion Nebula at the bottom. 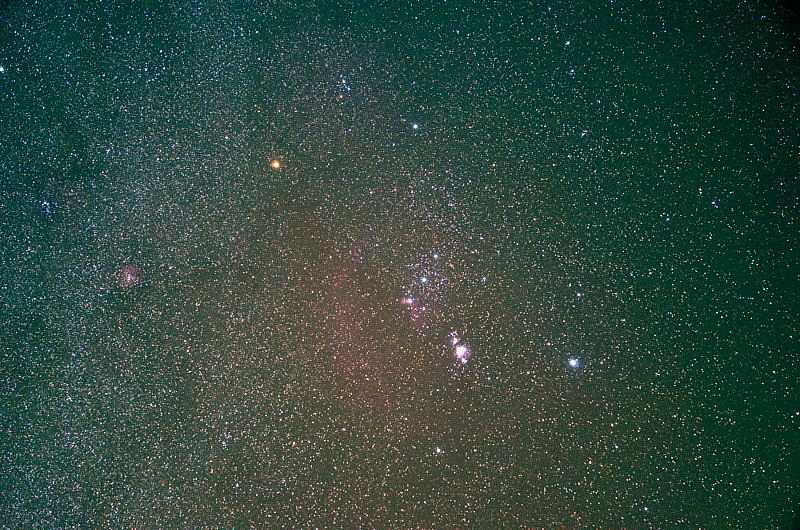 A faint slow moving satellite is visible at the left. The Gerd Neumann Bahtinov Mask is of high quality and should last a long time with care. As long as the mask slots are not damaged, the mask should continue to perform well over time. It is very easy to use and will result in obtaining precise focus with a camera lens. 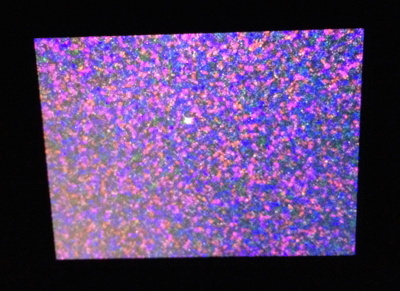 If your camera has a high ISO setting available and a "live view" screen, you can easily achieve a precise focus. If your camera does not have a high enough ISO setting or does not have a live view, you can still get a good focus by taking photos as you adjust the focus ring on the lens. The longer focal length you use, the easier focusing will be. 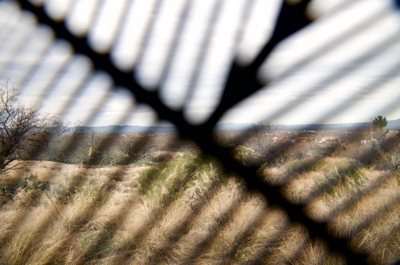 But you should still be able to achieve a good focus with almost any focal length lens. The Gerd Neumann Bahtinov Mask is now a standard accessory in my DSLR photographic kit so that will always be available. 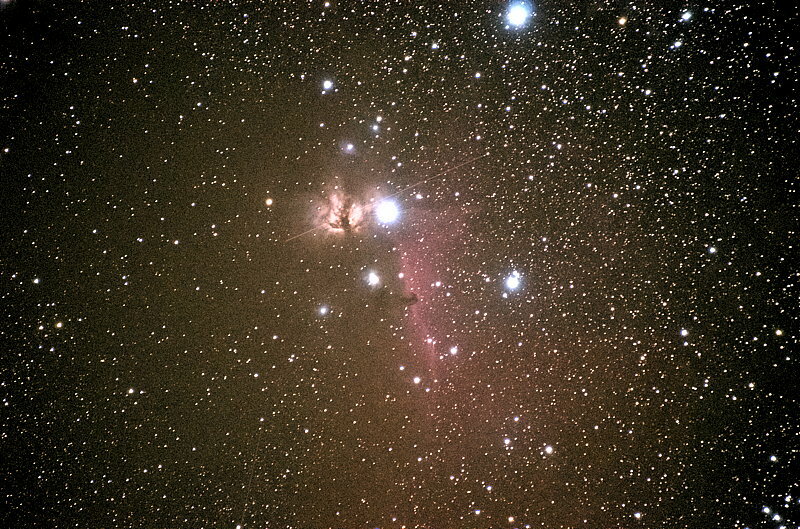 If there is a model for your lens filter size, I recommend the Gerd Neumann Bahtinov Mask to help you get precisely focused astrophotographs with your camera.